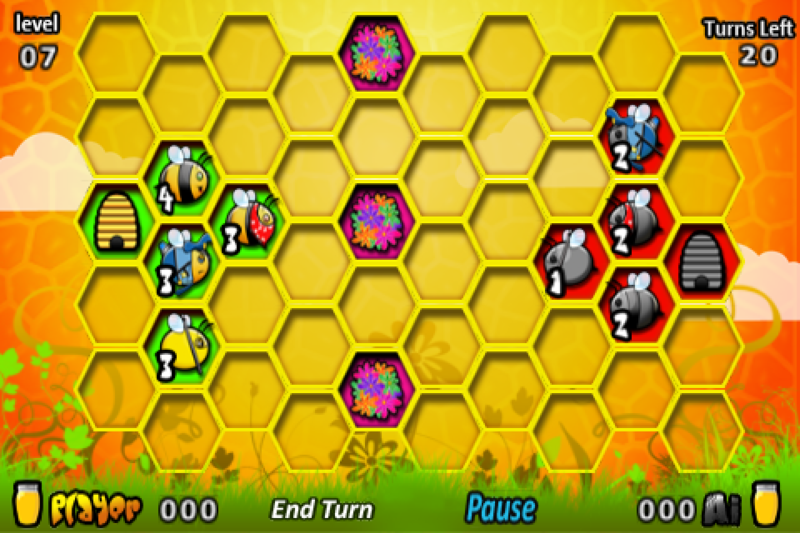 So beg, borrow, and steal as much honey as you can to beat the rival bees in this war for survival. Don’t dare think it’s going to be easy as the enemy bees will not hesitate to play every dirty trick in the book to steal your Honey. Get smart and install your cop bees at the right place which take cares of the thieves while your worker bee is at work. When in trouble unleash your deadliest weapon, the Ninja Bee. Nobody, I repeat, nobody could stand its sting. 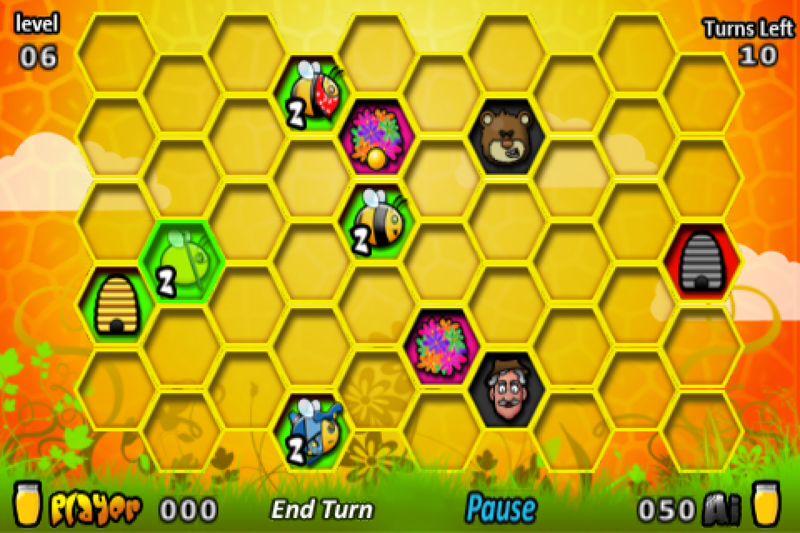 As you progress through the levels, new actions, new bees and new surprises will be available. Get set for a sweet steal! 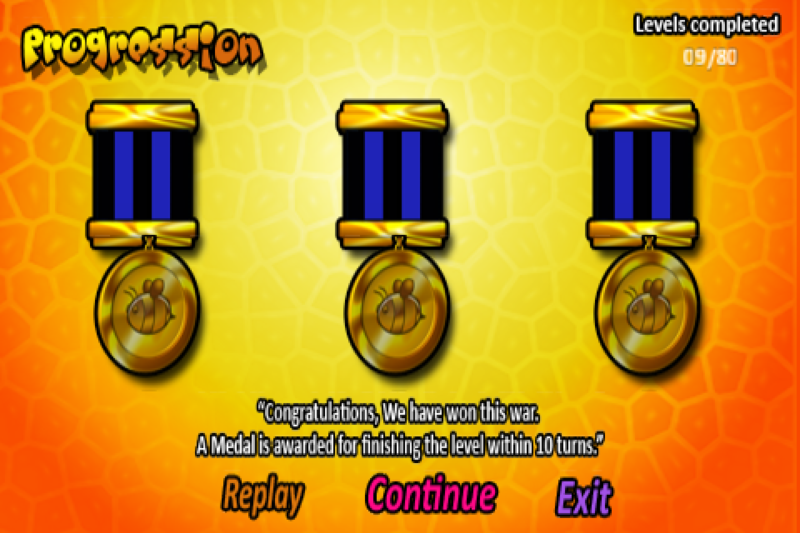 Caution: Deadly bees inside, several developers have already been hurt in the production of this game. Play at your own risk. Any word from you always makes us smile! Other Apps by Gameshastra Inc.